Providence’s tightly-knit community of artists and collectors created the Providence Art Club to congregate, create, and display art. It is the second oldest art club in the country after the Salmagundi Club in New York City. The westernmost of the club’s four buildings is the Fleur-de-Lys Studio (1885), built by Sydney Burleigh as workspace for himself and fellow club artists. Designated a National Historic Landmark, the studio is a masterpiece of Arts and Crafts architecture with finely rendered detail. On the street level corner is inscribed the phrase “Fair among the Fairest.” Not everybody appreciated this building; H.P. Lovecraft found it so revolting that he set his horror story “The Call of Cthulhu” (1926) there. Bannister’s wife, Christiana Bannister, is historically significant in her own right. An entrepreneur and self-proclaimed “hair doctress,” Bannister ran successful hair salons in Boston and downtown Providence which allowed her husband to pursue his art career. 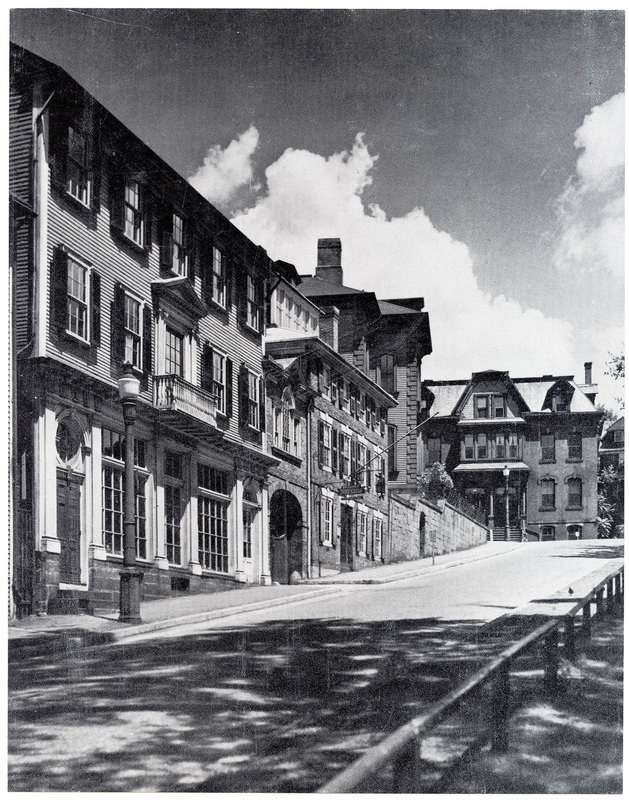 A Historic View of Thomas Street, the Providence Art Club, and the Seril Dodge House: Dodge began construction on this house in 1786. 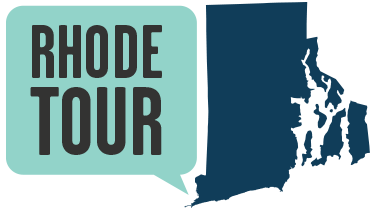 He moved to Providence from Hartford where he had apprenticed under Thomas Harland, a clock-making expert. The house was raised one story in 1906 to allow for commercial use as Adams Market. 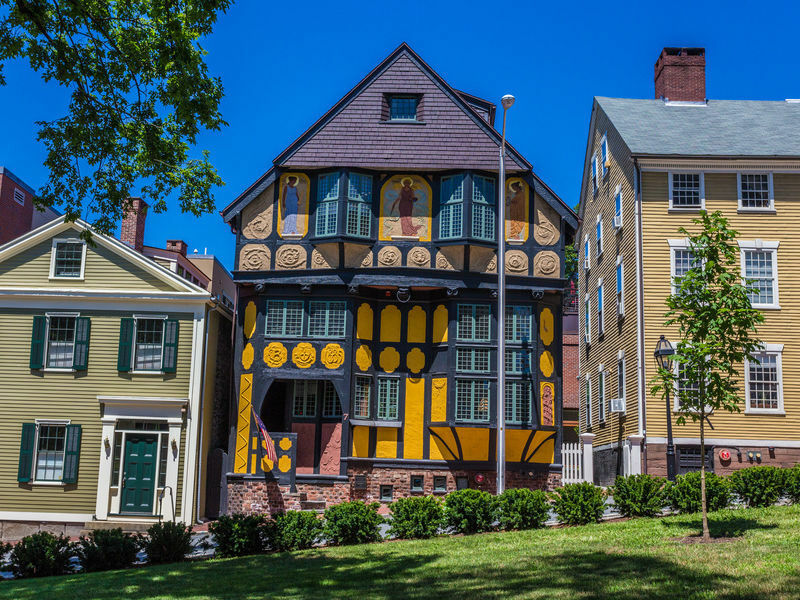 Fleur-de-Lys Studio and The Providence Art Club: The Providence Art Club currently offers exhibits, programs, and art classes to its members and guests. The Club remains faithful to its founders' intention of fostering camaraderie in the artist community by offering a gathering space for artists and patrons. 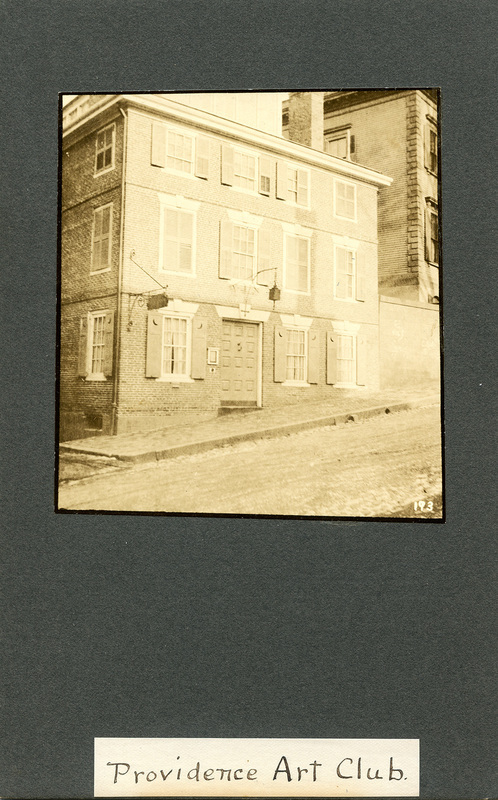 Art Club Scrapbook: Seril Dodge, famed watchmaker, clockmaker, and silversmith, built this house in 1790 and sold it to Moses Brown in 1799 (the Art Club leased the property in 1886, shortly after its founding). Both Seril Dodge and Moses Brown were crucial players in American industry: Dodge and his brother Nehemiah invented a gold-plate method that launched the costume jewelry industry; Moses Brown founded Samuel Slater's mill. Six of the first sixteen members of the Art Club were women. Mabel May Woodward, the Club's first female president, was known for her oil paintings of beach scenes. In addition to her own practice and duties as Club president, Woodward taught at the Rhode Island School of Design. Silhouettes of past Club members, including Edward Bannister, have been painted throughout the Club’s dining rooms. Elyssa Tardif, “Providence Art Club,” Rhode Tour, accessed April 21, 2019, http://rhodetour.org/items/show/184.